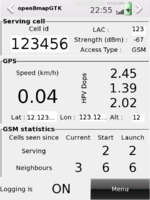 Locations (codenamed Splinter) is a location sharing application based on GPS and SMS. GPS software for glider pilots (and pilots in general), has a port for Qtopia and pulls (world) maps from the KFLog flight planner project. I think someone has put a project like this on the projects website. 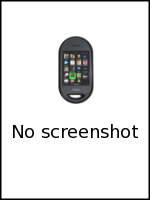 OpenBmap is free and open map of wireless communicating objects (e.g. cellular antenna, Wi-Fi, Bluetooth). It provides tools to mutualize data, create and access this map. Pyroute is a routing program written in Python. 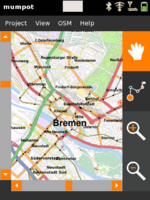 It features mobile phone GUI for maps, GPS, and routing. Gosmore is a routing and viewer of OSM XML data such as the planet.osm. mumpot as an OSM viewing, routing application. Also OSM tag editing and some live editing is possible. The GPS Sight is a GTK based project to create a usable GUI tool with the simple output (no maps). 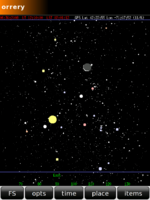 Qtopia based mapping widget. 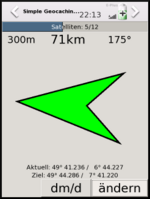 Displays maps and custom data, also other widgets can be bound to coordinates. GPS parser for the gllin output included. Source Code released:Can't find. 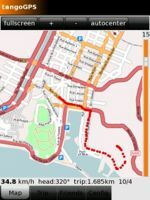 TangoGPS is a map application which can utilize Neo's built-in GPS to show your current location. 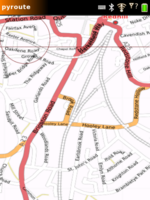 It automatically downloads maps from http://openstreetmap.com and you can download map tiles for offline use too. There is also a fork of TangoGPS - FoxtrotGPS, which can be alternatively installed and has more open development. The feature sets are quite close. FoxtrotGPS – ”the friendly FOSS GPS” – is a map application that is based on TangoGPS. It has plenty of features and uses Neo's built-in GPS to show your current location. It automatically downloads maps from eg. 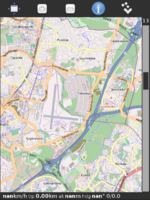 http://www.openstreetmap.org/ and you can download map tiles for offline use too. It is translated into several languages, and more translations are welcome. 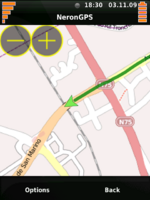 RoadMap displays a map of the streets, tracks the position provided the GPS receiver, identifies the street matching this GPS position and announces the name of the crossing street at the next intersection. 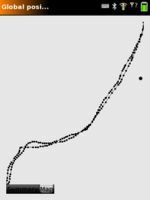 A trip feature allows RoadMap to display routes, tracks, and provide some basic navigation information (distance to the next waypoint, direction, speed, etc..). Voice messages are generated that duplicate some of the screen information. This page was last modified on 16 September 2011, at 13:50.